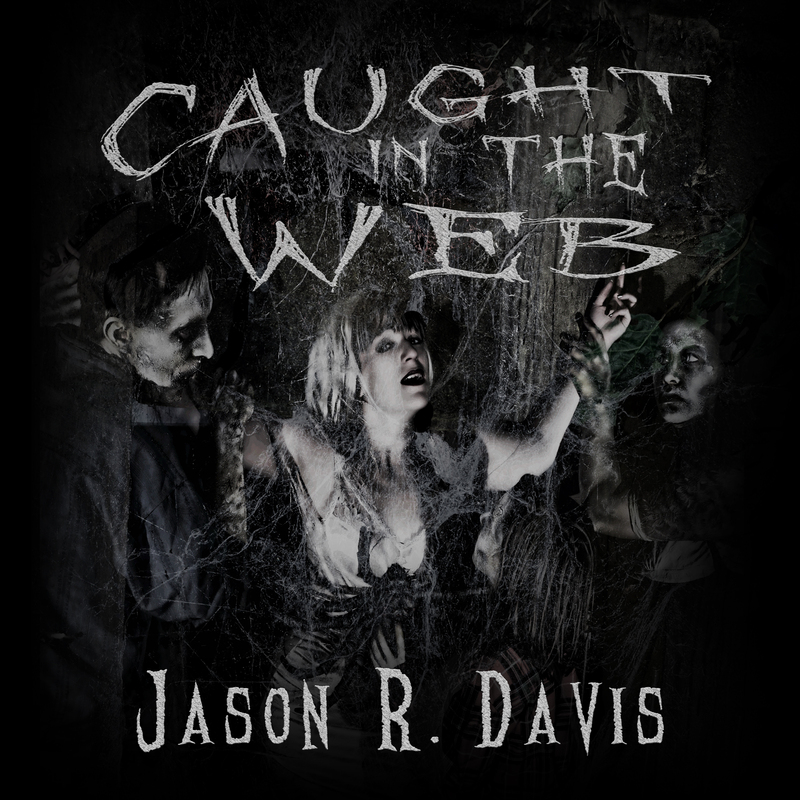 On Sale this week, get your copy of Caught in the Web for only 99 cents. In the morning, the invisible spiders had hatched and had spread. Now the small town of Hammond is under quarantine and the inhabitants are fighting to survive. They face something they can’t see, and no one, not even the military has answers. They just know they must escape before it’s too late. They must stop themselves from being caught in the web. Enjoyed the print or ebook version? Get the audible copy read by Darren Marlar at a reduced price with the kindle purchase.